The third edition of the Walks Around Britain podcast features Angela Charlton, Director of Ramblers Cymru talking about the Wales Coastal Path, a great photographic competition in the UK's National Parks, 2 walking festivals in May and interviews with Dame Fiona Reynolds and Mike Harding at Kinder 80. 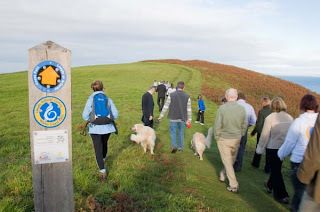 On 5th May, the whole of the 870 miles of the coast of Wales - from the outskirts of Chester in the north to Chepstow in the south - will be opened to walkers. 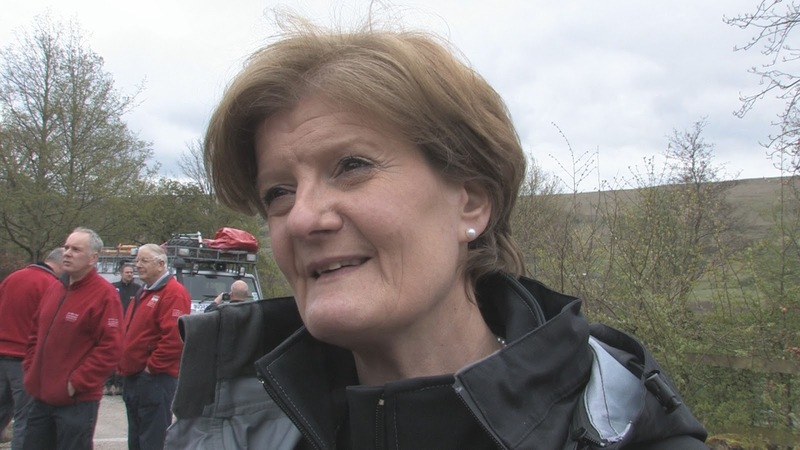 Angela Charlton from Ramblers Cymru explains on the podcast all about the history and the background behind the path - and if you want to find out more, there's the official Wales Coast Path website and the Ramblers Wales website. The 2 walking festivals we featured are the Rutland Walking Festival and the Suffolk Walking Festival. To find out more walking festivals in Britain, have a look at our Great British Walking Festival calendar. The photographic competition mentioned on the podcast is open until the 10th May - upload your photo and find out about the terms and conditions at the website. Dan Santillo's dramatic and expressive photography of the Gower and the Brecon Beacons is here. The 80th anniversary of the Mass Trespass on Kinder Scout was held at the Moorland Centre at Edale on the 24th April 2012. 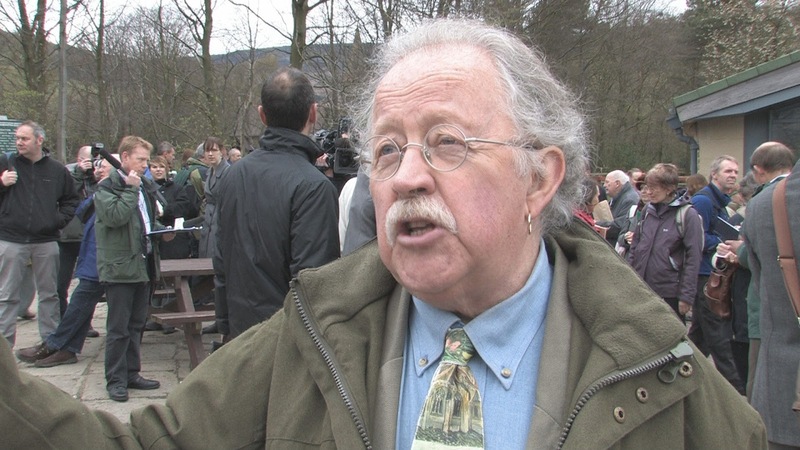 Andrew talked to Dame Fiona Renyolds, Director General of the National Trust and the singer, songwriter, broadcaster and walker Mike Harding. To find out more about the Kinder Mass Trespass visit the official site here - and there's Andrew's post on this very blog here. So, that's the third edition then! If you've any comments or suggestions, please e-mail them, tweet or facebook them. Or use the "Send us a Voice Message" tab on the right of the blog to let us know your thoughts via audio.